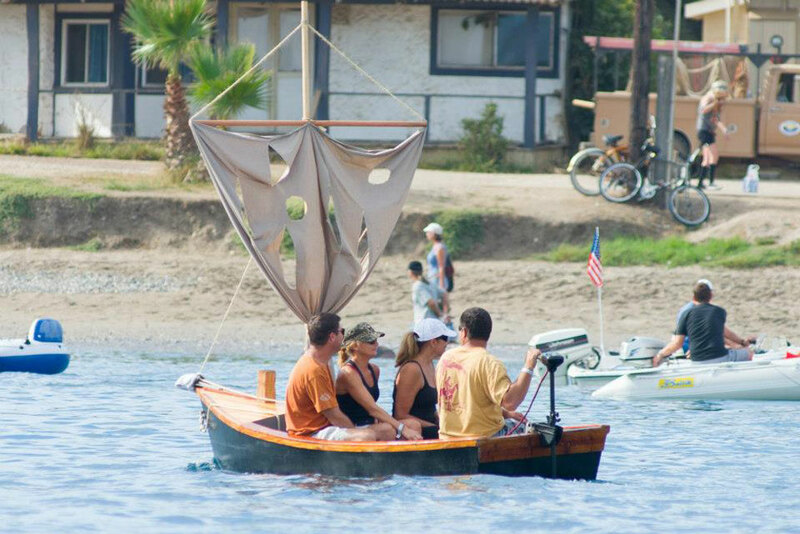 TWO HARBORS – Pirates will take over the shores of Catalina Island during the annual Shipwreck Weekend at Two Harbors from April 10 to 12. Guests are encouraged to dress up to the pirate-themed events. Hosted by Santa Catalina Island Company, the three-day party kicks off Friday, April 10 with live music at the Harbor Reef Saloon where a DJ will blast the latest hits and a live band will keep guests dancing throughout the night. The party continues on Saturday, April 11, with a castaway costume contest, treasure hunts and much more. Live music will continue throughout the evening to ensure all stowaways, captains, swashbucklers and pirates enjoy their fun-filled weekend. All castaways are encouraged to keep on dancing on the last day of the party as a live band will play throughout the morning, Sunday, April 12. Cost is $20 per person for the weekend. To purchase tickets, view a schedule of events or book accommodations at the campgrounds, visit visitcatalinaisland.com/event/shipwreck-weekend.